Party planning for a company picnic can be a difficult task, as the pressure’s on to keep your employees entertained for an entire afternoon. There are endless options when it comes to food, games, and activities; however, this abundance of choices can feel overwhelming when you’re tasked with putting together a corporate event. Need some help? Here are a few fun-filled ideas to make your next company picnic unforgettable. Choosing a theme for your picnic not only boosts its fun factor, but it also helps streamline the party planning process. You can apply your theme to all your party’s elements, from invites and decorations to activities and food. Consider themes that will excite your employees and invite them to be active, such as casino day, beach party, Hawaiian luau, or summer carnival. Offer your guests a variety of food and snacks that are easy to grab and go. If you’re following a theme, include delicious dishes to match it, such as Hawaiian potato salad for a luau or corn dogs and funnel cake for a carnival. 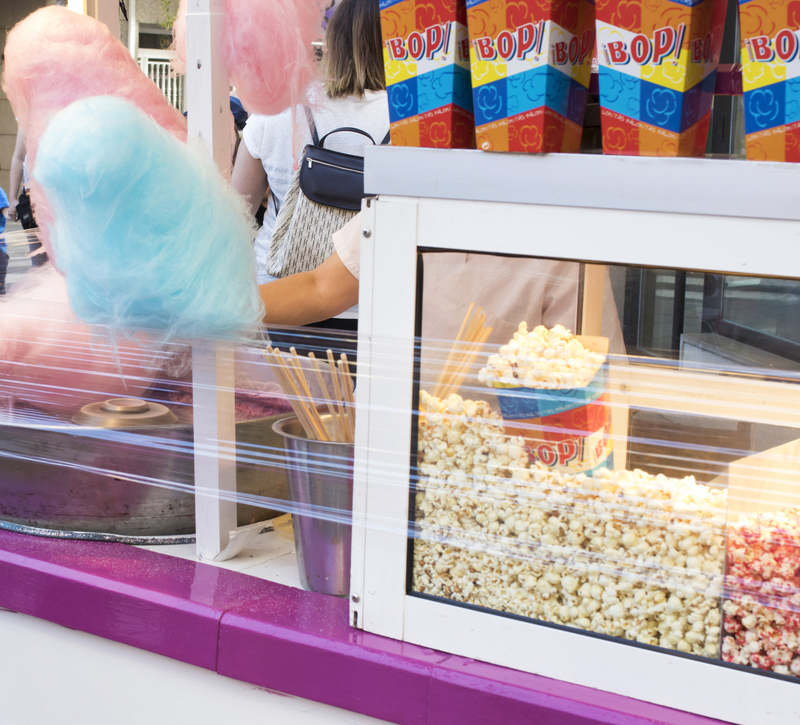 You can also add flair to your event by taking advantage of party rentals like cotton candy, popcorn, and snow cone machines. Choose activities that will engage both your employees and their families. If kids are included on the guest list, make sure all games are age-appropriate. Work with a party rental company when party planning so you can offer activities that are interactive and original, such as dunk tanks, gladiator jousting, bouncy castles, and corn hole. If you’re planning a company picnic, get in touch with the party rental experts at Black Diamond Casino Events in Cincinnati, OH. In addition to casino game rentals, they have everything you’ll need for a successful corporate event, including DJ services, décor, party equipment, and concession service. Visit their website to learn more about how they can help and call (513) 469-9000 to speak with a party planning expert today.